In the long history of American cars, perhaps none has been more synonymous with “speed” than the Chevrolet Corvette. 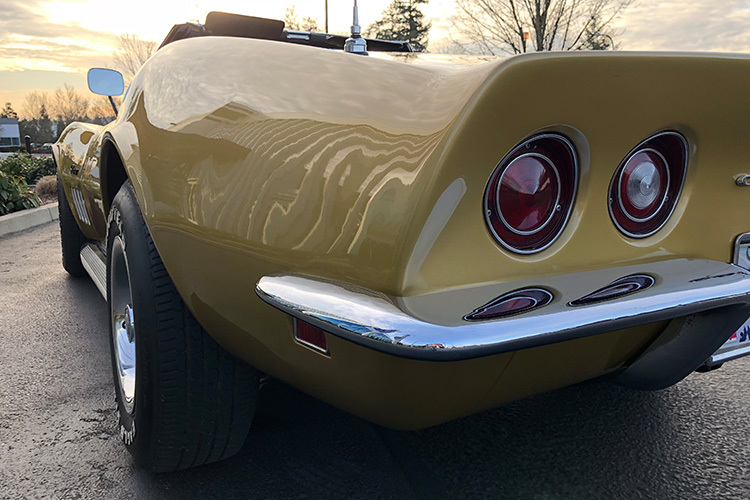 Designed by GM’s Harley Earl as a counterpart to postwar European sports cars like Jaguars and MGs, the Corvette became a phenomenon as American as blue jeans and baseball. This exhibit honors the history of the first great American sports car: the Chevy Corvette. It ran from January 6 to April 15, 2018.